This Fawn Lake fixer offers an experienced handyman, rehabber or Investors an awesome opportunity at inexpensive living in the Fawn Lake Community. 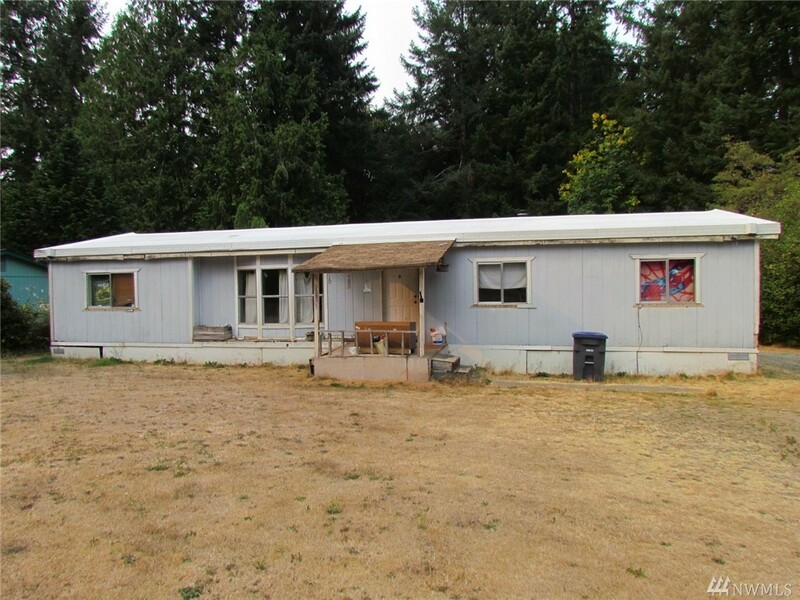 Home needs several repairs, value is in land, infrastructure and outbuildings. Septic is installed and home is on community water. This lot ready to fix the existing home or bring your new one with ease. Fawn Lake offers community parks and lake access.